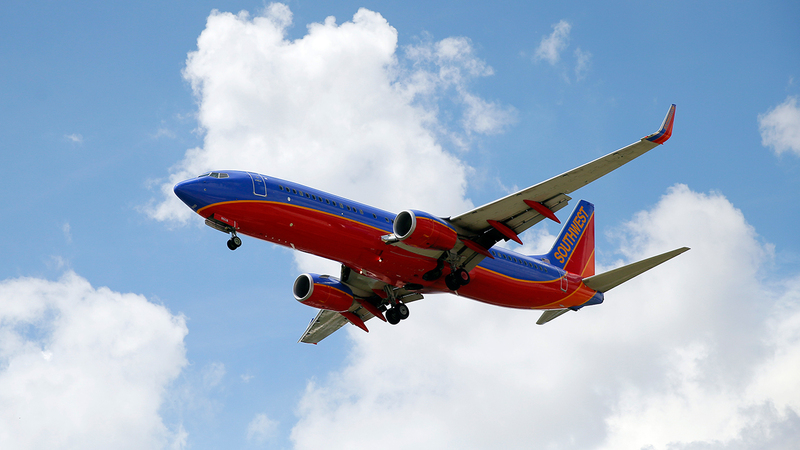 PHILADELPHIA -- A Southwest Airlines flight from Philadelphia to Orlando had to be diverted after a baby was born mid-flight. Officials say flight 556 was diverted to Charleston, South Carolina, after a woman went into labor. Medical personnel onboard assisted with the delivery of the baby, officials say. A passenger captured the incident on camera, and posted the video to Twitter, saying the "Flight crew did a great job." Upon landing, emergency crews met the flight, and transported the parents and baby to an area hospital. Officials say the flight, containing 132 passengers, has resumed its course to Orlando.